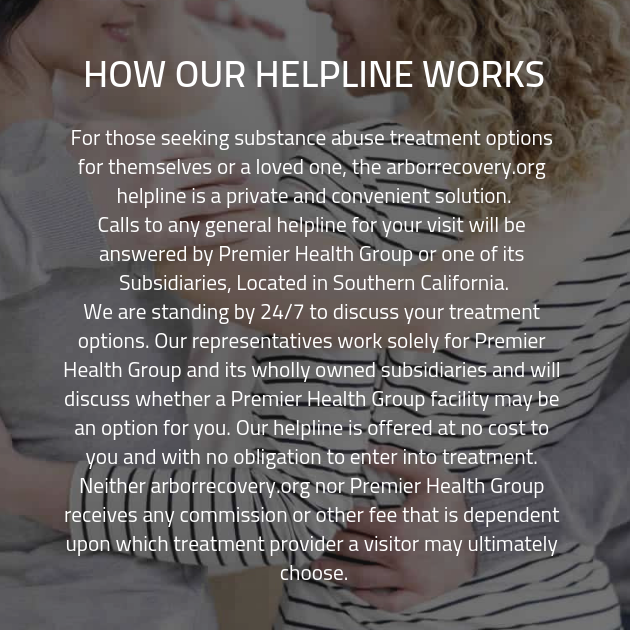 When you’re ready to face your addiction and come out on top, you deserve the best care possible, and that’s what we provide at our substance abuse treatment facility. Get in touch today and you can speak to one of our addiction specialists now! Don’t hesitate to ask any questions you want about recovery. We’re waiting to hear from you!